Huawei brand Honor has started the first flash sale of the Honor 9N on Flipkart. Starting at Rs 13,999, the mid-range Honor 9N will be available in blue and black colours for the sale, according to a company statement. 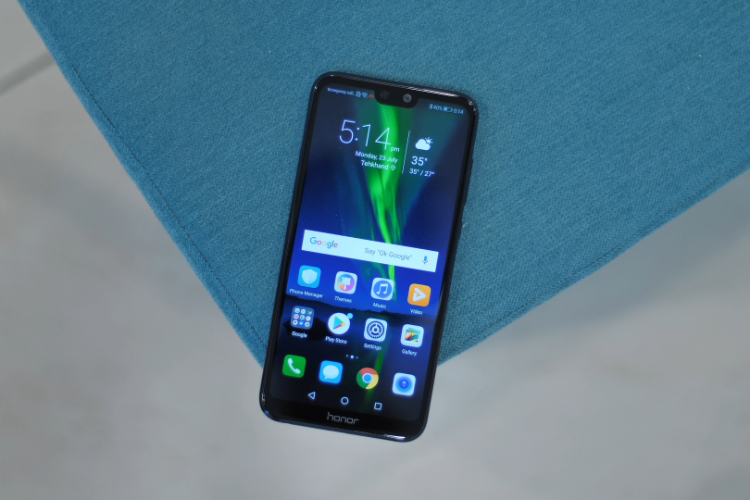 Honor says buyers can get Rs 2200 Cashback and 100 GB additional 4G Data and upto Rs 1200 Myntra vouchers with an exclusive Jio Offer for the Honor 9N. You can find details of this offer on Flipkart here. The smartphone comes in two storage variants i.e. 4GB RAM + 64GB at Rs 13,999 and 4GB RAM + 128GB at Rs 17,999. 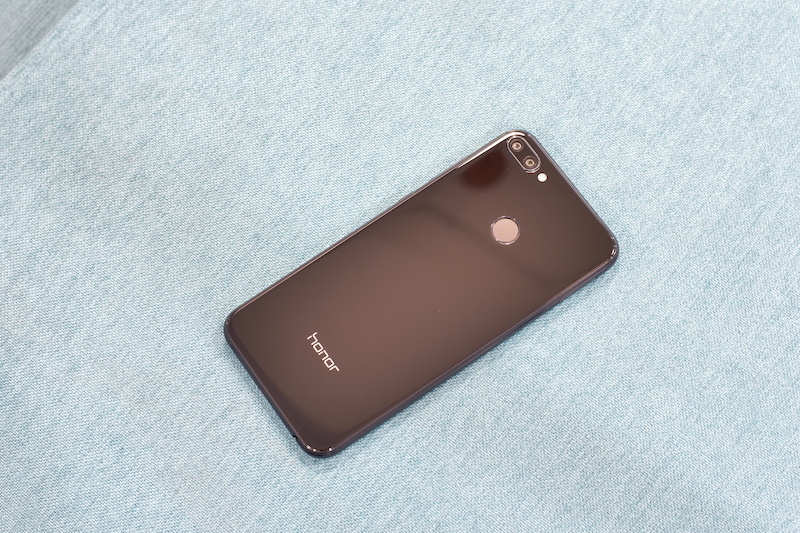 Imaging duties on the Honor 9N will be taken care of by a rear-facing dual-camera setup that includes a 13MP primary sensor and a 2MP secondary sensor. The front-facing module, meanwhile, is a 16MP unit. The Honor 9N carries a 3,000mAh Li-Po battery, and runs Android 8.0 Oreo with EMUI 8.0 on top. It also features a hybrid Dual-SIM slot, a fingerprint scanner, a 3.5mm audio AUX port, FM radio, 4G VoLTE, WiFi 802.11 b/g/n, Bluetooth 4.2, GPS and GLONASS.